Laryngomalcia - A diagnose I found on my own while arguing with doctors that my sweet 7 day old son should not be breathing like he was . Laryngomalcia - A diagnose my son was given at just 14 days old. We were told this was "harmless” “He would outgrow it “. Laryngomalcia - A diagnose that caused my sweet 21 day old baby boy to have surgery that led to further complications. Laryngomalcia - A diagnose that caused him to be put on two monitors because he stops breathing every single night and can't maintain his oxygen levels. Laryngomalcia - A diagnose that caused our 6 year to watch her baby brother turn blue , stop breathing and spend countless days in the hospital. 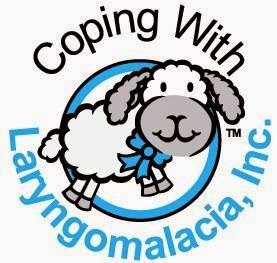 Laryngomalcia - A diagnose that has led to us watching our son 24/7, being sleep deprived, stressed, angry. Laryngomalcia - A diagnose that caused our son to go through more test , needles, sedation, pain and difficulty breathing more than any child should ever have to endure. Laryngomalcia - A diagnose that led us to Tracheomalacia, Innominate artery compression syndrome, aortic stenosis, severe reflux, tachypnea, obstructive apnea, cyanosis and asthma. Laryngomalcia- A diagnose that causes us to spend much of our sons first year in different specialist office while they tried to figure him out. Laryngomalcia –A diagnose that cause my husband and I to join together and support each other through the toughest of times. 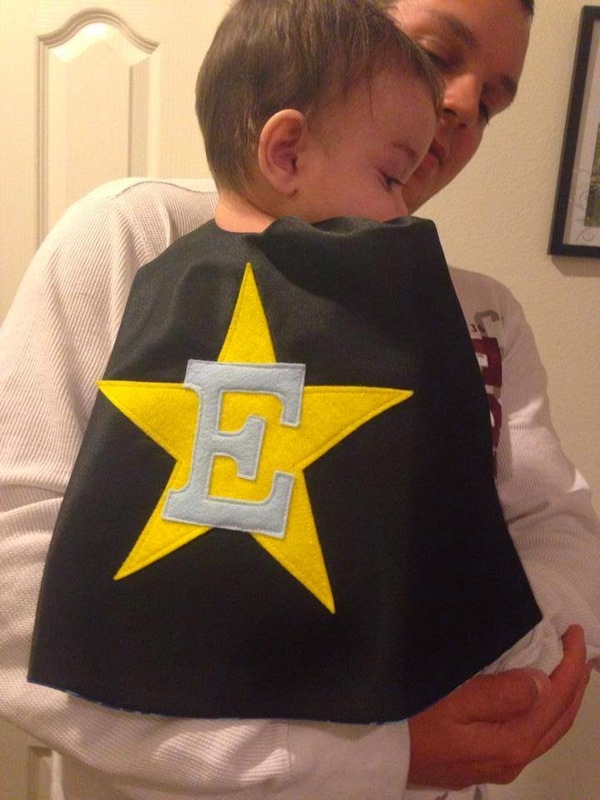 Laryngomalcia – A diagnose that made me realize I am a very good mom and the Mom God chose for Elijah. Laryngomalcia – A diagnose that has caused us not to take anything for granted and every single breath that we breathe is a precious gift. Laryngomalcia- A diagnose that does not define our son or hold him back, But has shown the world that age does not make a great fighter but the will and power of God inside him ! Laryngomalcia -A diagnose that we know we will be fighting for some time but WE ARE NOT AFRAID! We have a super hero on our hands!